The 6th year! 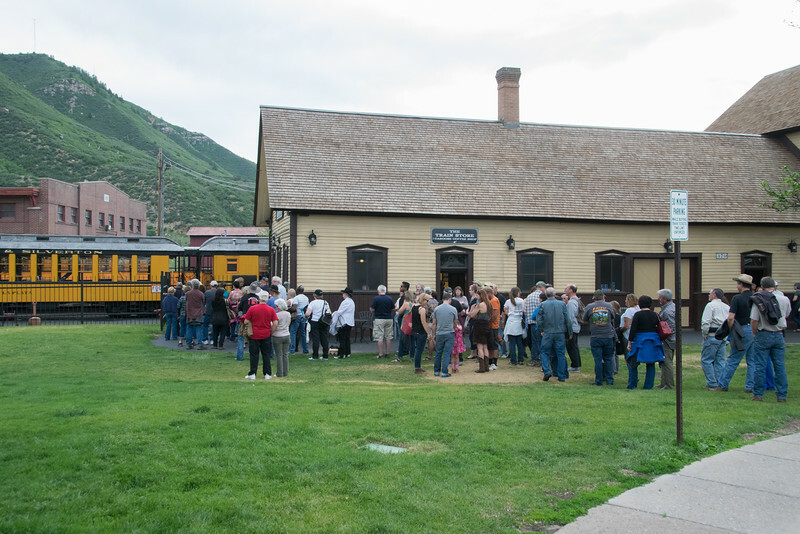 Amoving experience of live blues on an historic train. People prepare to have their bags checked before they board the train.